I generally use the last one in the list, but I want to stick to one and use only that one. Which one is more proper (or more prevalent), and why? Extra question: Which one should be preferred in scientific papers? In legal contexts, the abbreviation "v." is used. Elsewhere, the most common is "vs.". In formal contexts (e.g. scientific papers), it is probably best to have the period at the end of the abbreviation. I assume you would be using this abbreviation in graphs/charts/titles and things like that; the abbreviation would be appropriate in these places, but not within normal prose of the paper. A similar question to this was posted recently, but was ruled off-topic and closed. Someone subsequently commented that it was a duplicate of this question. As I had gone to some effort to obtain relevant data I decided to post it here. As well as considering the four alternatives lised in the question, I shall also discuss the tendency to italicize it (being of Latin origin), especially when ‘v’ is used. Thus, there are eight alternatives. The choice you make depends to some extent on the context (legal v. sport) and whether you are writing American or British English. This is mentioned in a related question on this list regarding ‘versus’. Contemporary usage is unitalicized ‘v.’, although there is a new tendency to use ‘vs.’ in the US press. This is exemplified by an article in the New York Daily News of May 16th, 2015, in which the headline is “Brown vs. Board of Ed. 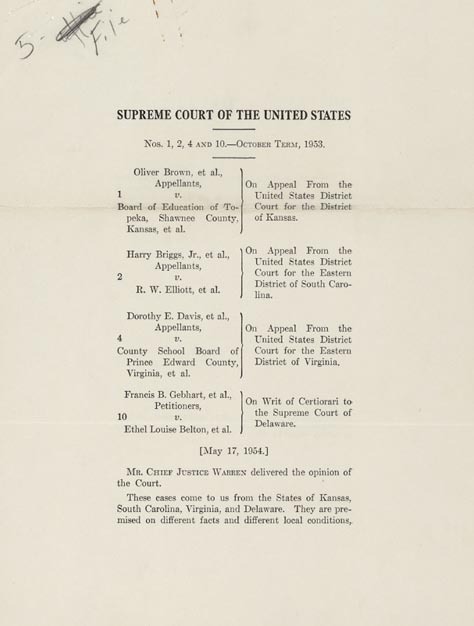 decision…” but the (modern) caption to an original 1954 photo on the same page is “Brown v. Board of Education segregation coverage” (my emboldening). As far as I can ascertain the use of ‘v.’ or ‘v’ in sporting fixtures is a British phenomenon, not found in the US. I have used the ‘England versus Australia’ cricket fixture to follow the historical usage. A Google ngram shows that for many years ‘v.’ was almost the sole usage, but from the mid-1970s the use of ‘v’ has grown, so that today it is equally common, and is certainly what will be found on websites (e.g. BBC Sport). There was low usage of ‘vs.’, but ‘vs’ was not found. I always use "vs." (I don't know if this is very useful jeje) but I quote here an answer from Yahoo Answers that might help. Are there any general rules or guidelines for creating abbreviations for words? Are “w/o”, “w/”, “b/c” common abbreviations in the US? Why does European packaging use “gb” to represent English?